For over eighty years, Alex Figliolia Water & Sewer’s commitment to excellence to the assignment (plumber or sewer service) we undertook has been the key attribute to our continuous growth. 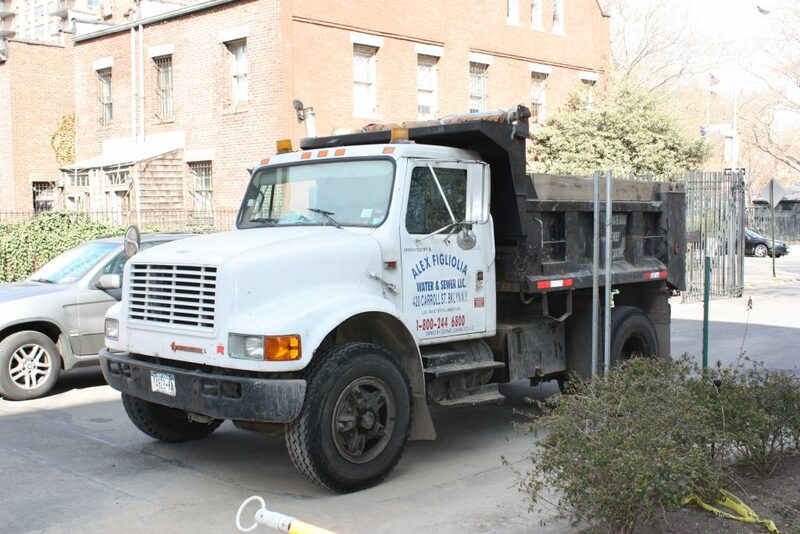 We attach high priority to each plumber or sewer job. Our goal is to continue this commitment in the way we hope to serve you. Alex Figliolia Water & Sewer adheres by the guidelines set by OSHA and we require our crew to be OSHA trained. 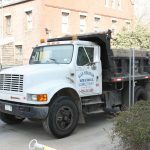 They understand the meaning of job-site safety and how vital it is to perform sewer line and water main repair work safely in NYC. We stress safety on a daily basis not just for our crew but for our customers. A broken sewer line can be messy, disruptive, and even hazardous to the health of your family, customers, or employees. Protect your family or business today and enlist the sewer line replacement services of Alex Figliolia Water & Sewer today. Alex Figliolia Water & Sewer, LLC. is 100% Licensed, Bonded & Insured. 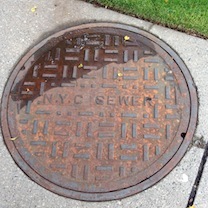 We have over 80 years of knowledge, experience and know NYC’s sewer system better than anyone. You can count on us for all your water repair and installation.